At Lionfish, we’re known for our fresh-catch seafood cuisine and our seasonal ingredients. We always work to offer you the best seafood dishes around, and we’re thrilled to announce a new dinner series designed to give you an amazing dining experience. 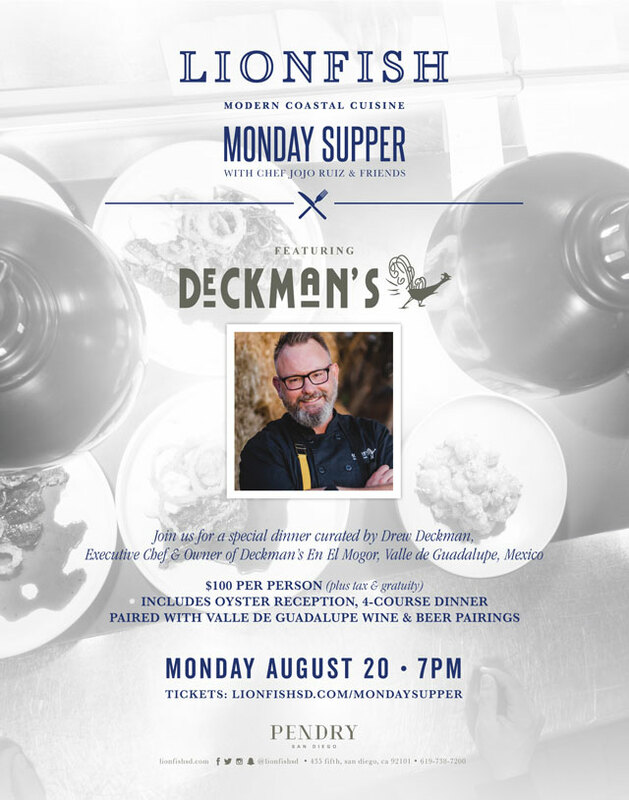 Join us at Lionfish on August 20th for our Monday Supper featuring Deckman’s. This special dinner series teams Chef Drew Deckman of Deckman’s restaurant with our very own Chef JoJo Ruiz. Together, the chefs will bring you an amazing evening of delicious food inspired by Baja California. When you join Lionfish for Dinner with Deckman’s, you’ll be in for a special sit-down dinner. Service begins at 7 pm, and you’ll be among just 80 people who get to enjoy this unique dinner. 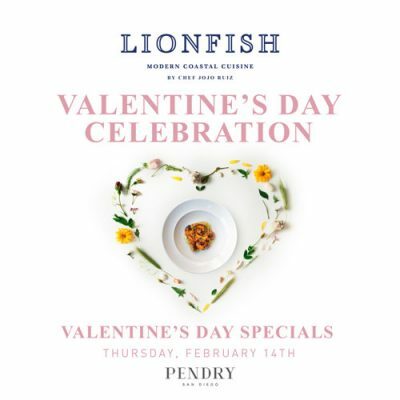 Lionfish will be open for just this one seating – no regular service that night. This is truly a special event! The evening will start with a delicious oyster reception hosted by the chefs, featuring our fresh-caught Kumiai, Pai Pai, and Baja Kumamoto oysters. Then, you’ll enjoy an amazing four-course dinner. You’ll enjoy 2 amuses, 2 appetizers, 2 shared entrees, and 1 desert. The dinner comes with Valle De Guadalupe wine and beer pairings and promises to be an amazing dining experience. Chef Drew Deckman, a 2 Star Michelin Chef, grew up in Peachtree City, Georgia. He went on to complete a degree in philosophy at Rhodes College, then embarked on a culinary journey that included spending 10 years in France, Switzerland, and Germany. During that time, Deckman cooked with chefs such as Paul Bocuse, Jacques Maximin, Gilles DuPont, and Tommy Byrne. During his career, Deckman has worked in Hawaii, Cancun, Rome, Italy, China, and Shanghai. Today, Deckman resides in Baja, California. He is the Regional Governor for Slow Food International and participates in many culinary festivals such as the Baja Bash, Chefs al Rescate, and the Baja Culinary Fest. He is dedicated to bringing the “table to the farm” at Deckman’s of San Diego. Chef JoJo Ruiz, a San Diego native, attended the San Diego Culinary Institute before working as a sushi chef at a number of local restaurants, including Tower 23 at the JRDN Hotel. Ruiz went on to work at many of the top San Diego restaurants, including The Oceanaire Seafood Room, Herringbone, and Ironside Fish & Oyster. He was named one of 50 semifinalists in EATER’s 2015 Young Gun awards. Today, Ruiz dedicates his talents to creating seafood dishes with innovative twists at Lionfish. Want to be one of the lucky 80 diners to enjoy Dinner with Deckman’s here at Lionfish? Then you will want to get your tickets now. Remember, we’re limiting this special event to just 80 diners, and the restaurant will not be offering additional service that night. Tickets are $100 per person (plus tax and gratuity). Enjoy a date night, get your family together for a special dinner, or just plan a great night out with your seafood-loving friends. However you want to enjoy this great dining experience, purchase your tickets now. Can’t make our special Dinner with Deckman’s? Not to worry – we offer amazing cuisine that you can enjoy another night. Our menu is full of delicious dinners that feature fresh-caught seafood – and yes, we have plenty of options even if you’re not feeling like seafood on a particular night. Ready to dine a little early? Then take advantage of our daily Happy Hour, which features special hot and cold plates, oysters at an unbeatable deal of just $1 each, and a variety of delicious hand rolls. To make your dinner into an extra-special experience, consider dining under the stars on the Lionfish Rooftop on Monday through Friday evenings. Happy Hour is available on the rooftop, too, and you’ll be able to enjoy our all-new al fresco dinner. 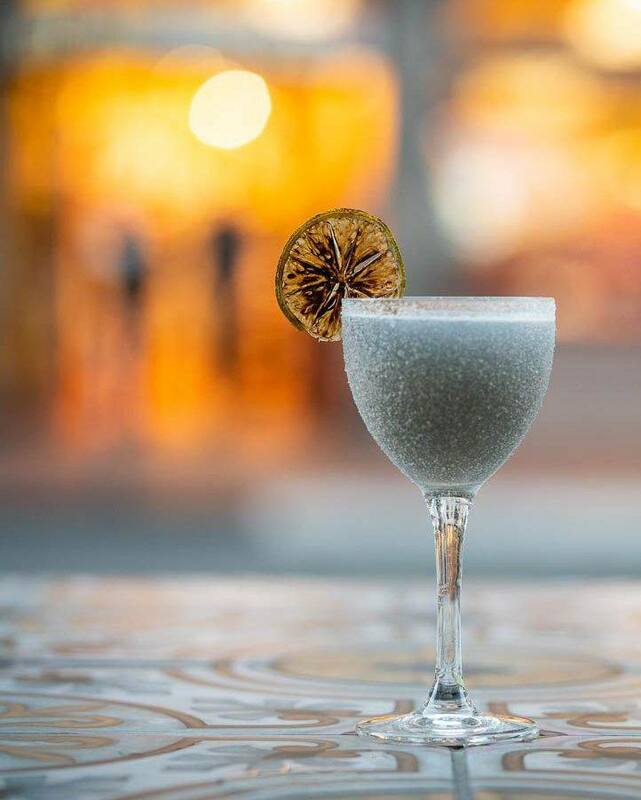 Pair your dinner with drinks from Clique Hospitality’s mixologists. 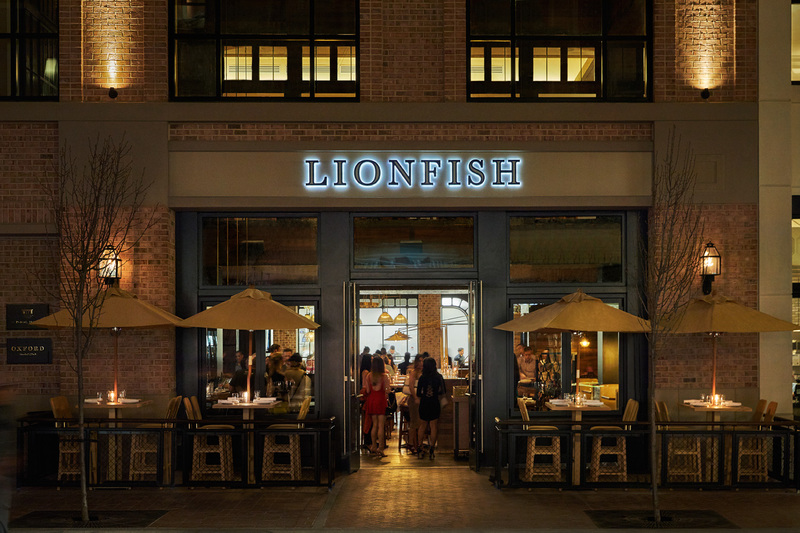 For larger parties, Lionfish offers a number of special dining arrangements. Private dining rooms and restaurant buyouts are available for large parties and special events. We hope that you’ll be able to join us for Dinner with Deckman’s here at Lionfish. It promises to be an unforgettable night and an amazing meal. Please check back often for other special events and offerings at your favorite San Diego restaurant! Meta description: On Monday, August 20th, join us at Lionfish for Dinner With Deckman’s, pairing two amazing chefs together for a special 4-course dinner.